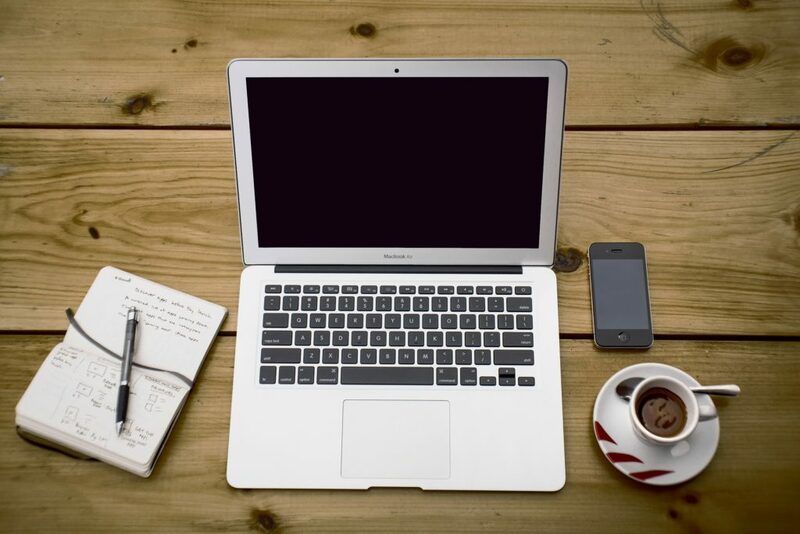 Do you currently NOT have a website or have a website but just not happy with the look of it? YOUR WEBSITE TOMORROW...FREE FOR LIFE! Why is it FREE? We had the privilege of meeting many auctioneers at the NAA show in Jacksonville, FL. It has become evident to us that the industry needed a solution for their company websites which was easy to use, very effective and quick to setup and get running. We have created the Auction listing website where you can get setup and list auctions within 2 hours after a call to us. It is the best way to get started! If you are not proud of your current auction website give us a call, you will love what we have for you. We have made it simple for you to edit so that it does not take much time out of your day to get your auction posted to the internet. We would like to introduce you to our newest addition to Auctioneer Software. 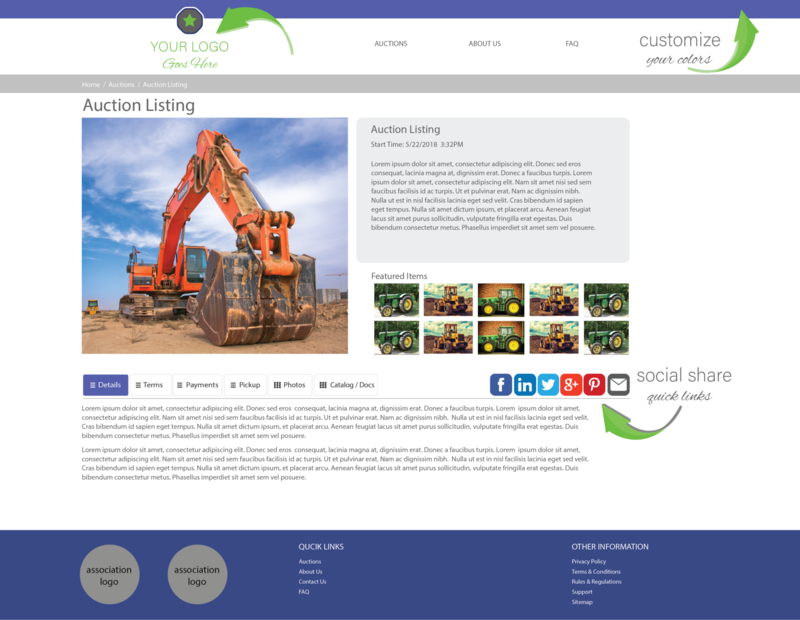 With your new simple auction listing website you can upload and have all your auction documents and information at the touch of a button for your audience. A Business Professional Auction Listings Website Ready for You! In a Day or Less! Not Weeks!